Comfortable and convenient, this property offers a unique living experience in central Erie. Ideal for students, this location is not only just blocks from Gannon University, but is also surrounded by quiet residences and many amenities within walking distance. Experience the charm of this beautiful home. 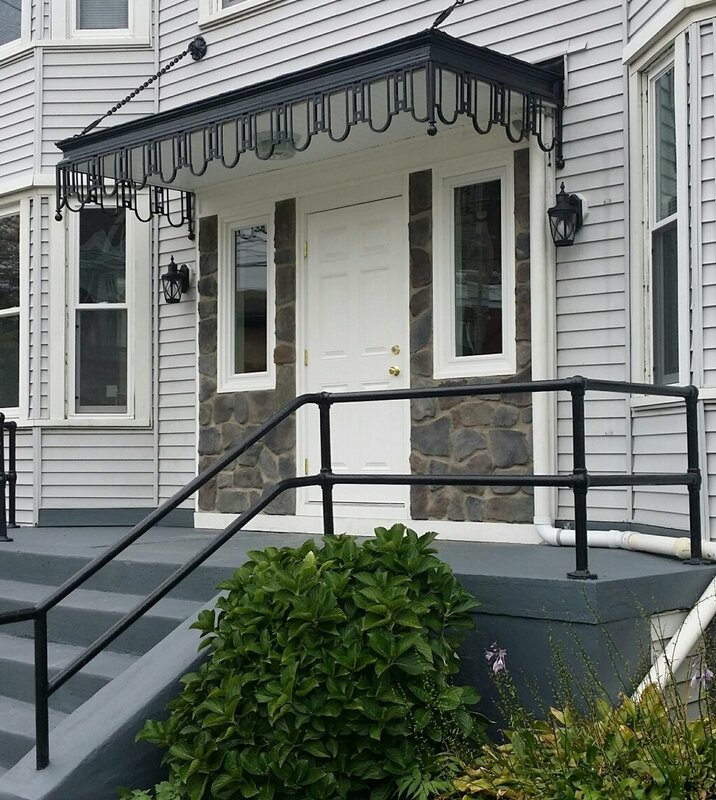 Centrally located in downtown Erie with easy access to entertainment district. This property is a 2 minute walk from Gannon University. 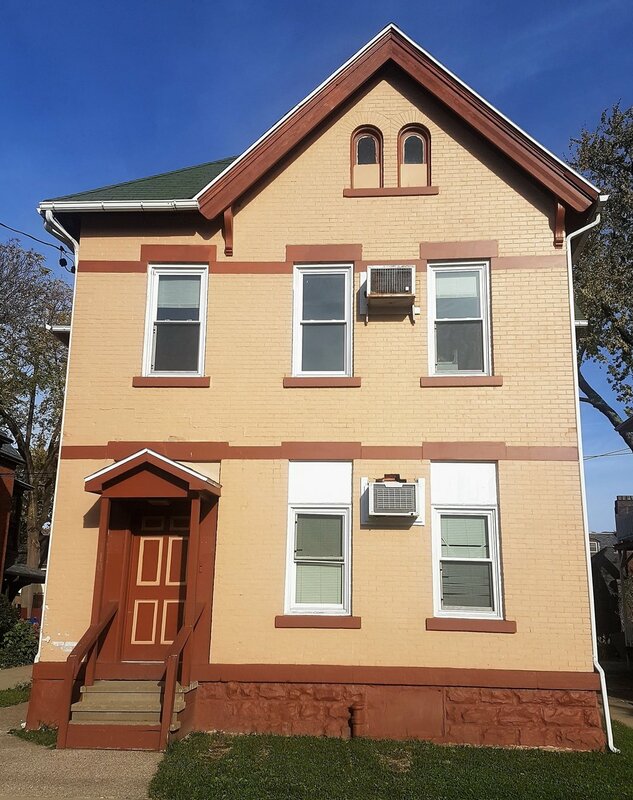 One of Erie's Historic buildings located on a beautiful tree-lined street offers convenient location within two blocks of Gannon University. Exclusive to students only, this location provides an ideal off-campus experience with very large bedrooms. Off-street parking is available. This building provides exceptional independent living with a variety of studio and one bedroom units. Newly remodeled, this property offers a fresh and bright atmosphere ideal for student living. A plethora of off-street parking available. 309 West 8th St. Erie, Pa 16502. This property is located in the Presta District. This well maintained home is located one block from Gannon University and provides a comfortable atmosphere. This property is ideal for any student who desires integral living in an off campus environment. 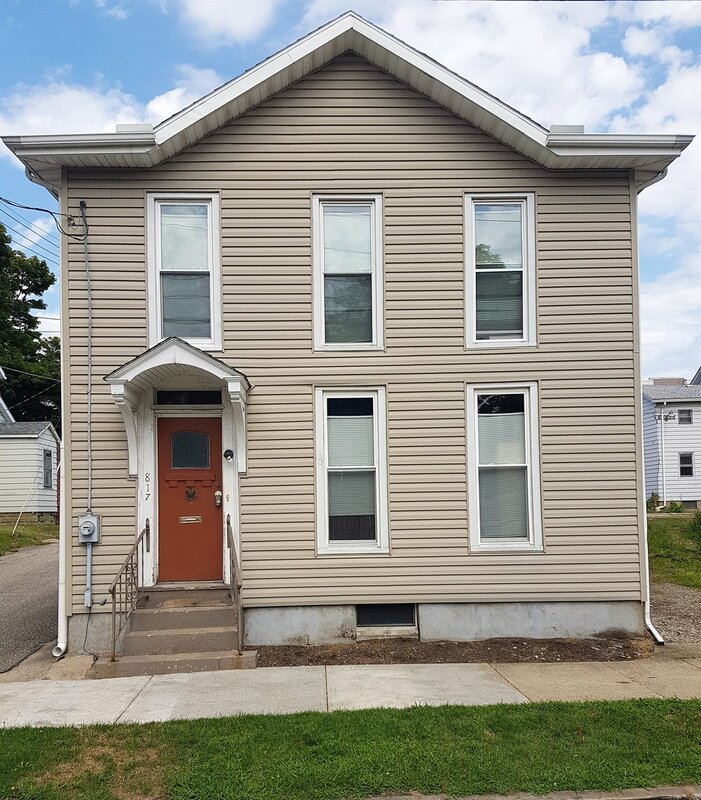 This quaint home is centrally located in downtown Erie and offers tenants a student friendly neighborhood complete with walkable access to all downtown amenities. Conveniently situated just one block from the Gannon University Campus. In the beautiful Presta District, this three unit building offers off street parking and a quick walk to Zurn and Morosky buildings. Consists of one, three-bedroom and two, one-bedroom apartments. Ideal for the studious student. This property offers a quiet and safe atmosphere. These buildings provide unique, well lit and newly remodeled units that will optimize an extraordinary student housing experience. This large house has four bedrooms and offers central air and on site laundry. Great for students who wants to be on their own. This house is located in a beautiful and well maintained neighborhood. Only one block from Gannon athletic field. offers off street parking but is a short walk to campus. This building offers two, three-bedroom apartments with large living room, dining room and kitchen in each unit. Off street parking and large accessible basement. One block walk to Gannon rec center. Located in the beautiful Presta District, this building offers off street parking with one and two-bedroom units. A simple one block walk from campus. In the charming Presta District, this four unit building provides off street parking, onsite laundry, and is a quick walk to Gannon University Campus. Newly remodeled four unit building one block from library. Energy efficient home. Also includes on site laundry and off street parking. This property, located in the beautiful Presta District, consists of two- (4) four bedroom units. This building offers off street parking, onsite laundry and two full bathrooms in each unit. A perfect student housing duplex overlooking the Gannon athletic field. Ideal for someone who frequently visits the rec center. This property is perfect for groups of athletes looking for shared living space. Free onsite laundry with full basement for storage. Four two bedroom newly remodeled units. A stone's throw from the Gannon athletic fields. This awesome building is energy efficient, has off street parking, a large yard, and onsite laundry. 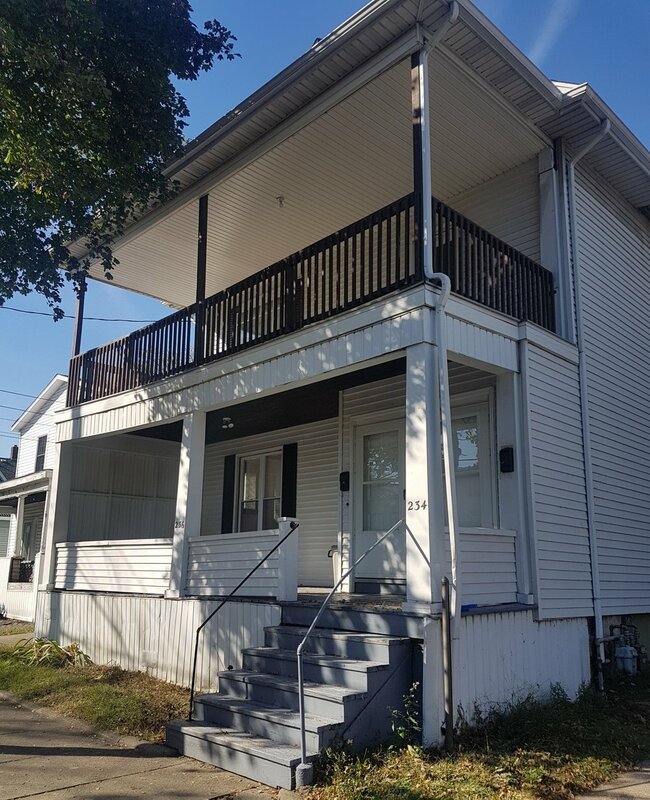 Located directly across the street from Morosky and Zurn buildings, this property is the prime location for Gannon students who like to be close to Campus. This building offers off street parking and onsite laundry. This 4 bedroom home is located in the Presta District with a quick walk to Gannon Campus. Laundry, off street parking and two full bathrooms make this house extremely desirable. A large single family home ideal for student living offers five bedrooms with two full bathrooms, off street parking, free laundry included. This property, located in the beautiful Presta District, consists of one and two bedroom units. Amenities include off street parking, onsite laundry, and a quick walk to Gannon University Campus. Newly remodeled atmosphere offers a comfortable living environment.